We all know there are some learning outcomes when we play, and students learn faster and better with games. Parents and Teachers are putting a lot of efforts in improving learning outcomes of their kids through games. 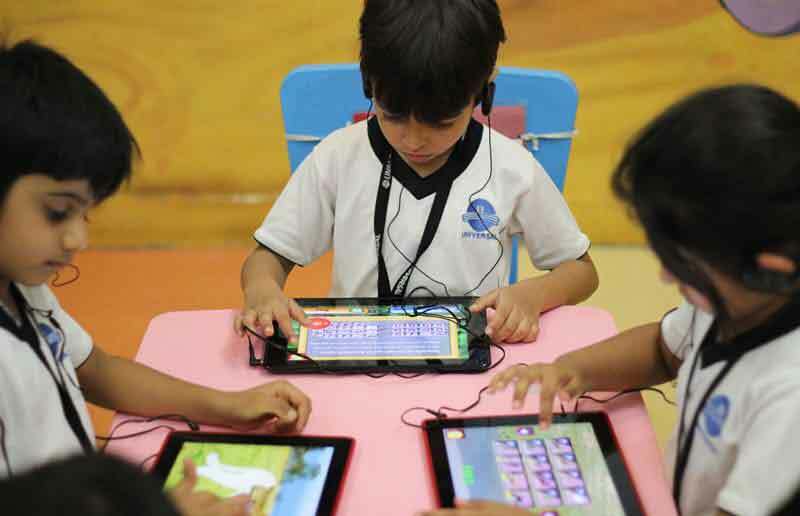 Also recent studies have proved that game based learning is the best for our cognitive retention.